Another day, another cab controversy. Well, this seems not to be stopping soon and cab startups need to make some guidelines for their drivers. We don’t even know what the truth is and there should be a way to know the real truth. A girl narrated the whole incident to NewsNation and we thought of covering the issue to spread the message across a wider audience. A Bengaluru based law student booked a cab from her home in Annapurneshwari Nagar to her college in M Vishweshwaraiah Block at 8.40 AM on Thursday. According to her, the UberAuto driver came late at her location and the map in the app showed him arriving way ahead from the specified location. As she was getting late for college, she decided to take an auto off-road. It all was okay before this when the driver called the girl and asked her to cancel the ride to which she denied. Instead, she asked the driver to cancel the ride as according to her it was the driver’s fault. 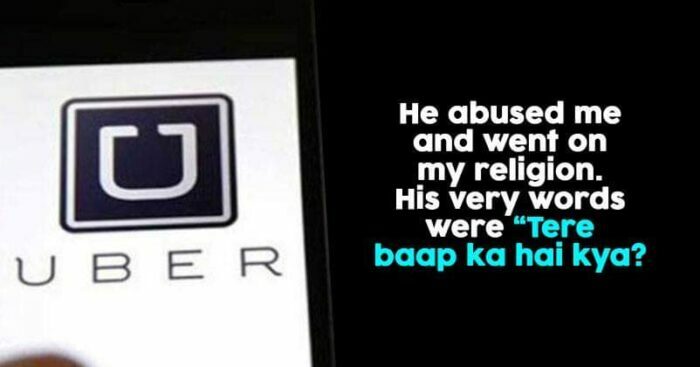 On this, the driver started abusing the girl and her religion and then hung up the call. The girl decided to complain against the driver to Uber. She even tagged official accounts of Karnataka Police but is yet to get a response from the authorities. For those who don’t know, this isn’t the very first time when something like this has happened. 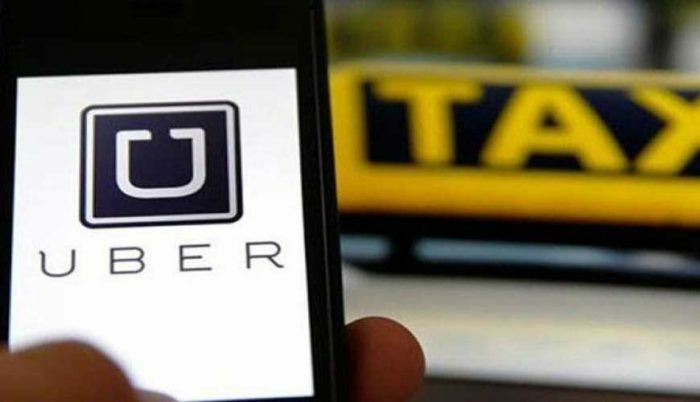 Last month, a Delhi-based journalist experienced misbehavior from the Uber driver, while she and her husband were traveling in cab.